Note: BeNeighbors.org is our starting point for the general public. The BeNeighbors.org campaign may evolve into a "Got Milk?" style directory of online neighborhood spaces including those beyond the official E-Democracy forum network. More Fliers, Sign-up Sheets, Languages, etc. 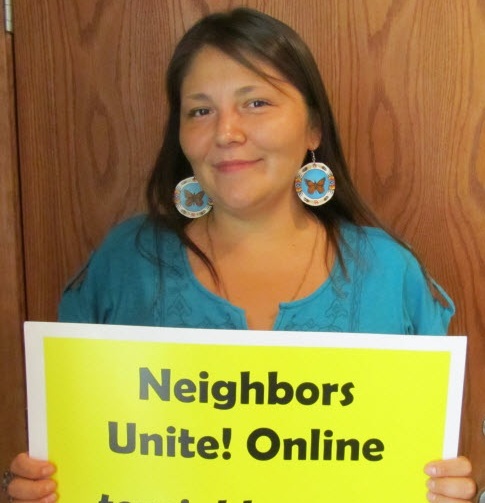 A "Facebook for the neighborhood" expands in Saint Paul - Mar 7, 2012 - Also carried on MinnPost.